The rooms where you dine and entertain should be a reflection of you. 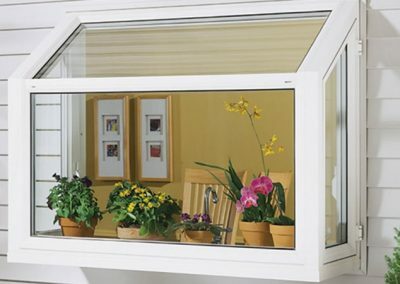 Garden windows extend out from the house and generally have an interior shelf for plants and herbs. Side vents provide ventilation. 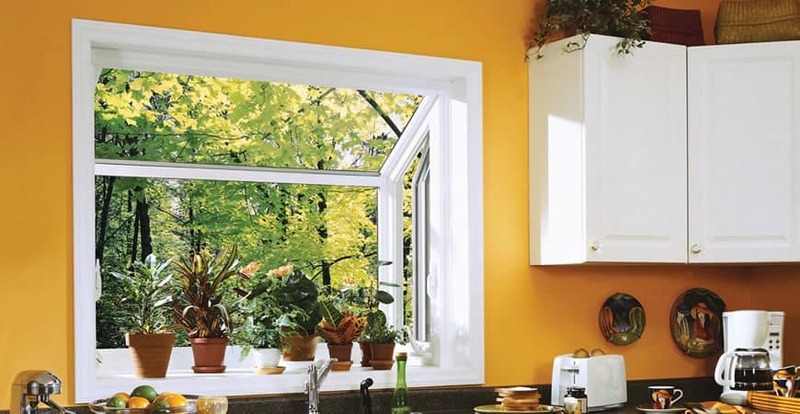 Because the window extends beyond the house, you won’t want to put a garden window in a place where it would interfere with sidewalks, patios or other exterior features. 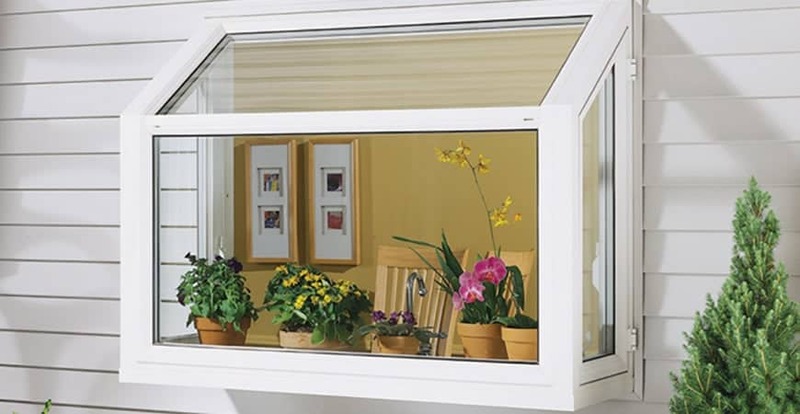 Garden windows are suited for all homes. From craftsman to cape cods, geometric windows add a custom touch. When you add a unique garden window to your house, it adds interior and exterior dimension and creates a more modern style. 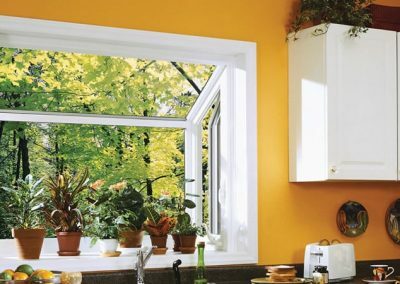 Savannah Windows & More can improve your home’s look by installing a garden window, bow window or bay window in your home in the Savannah, GA area as well as nearby cities.